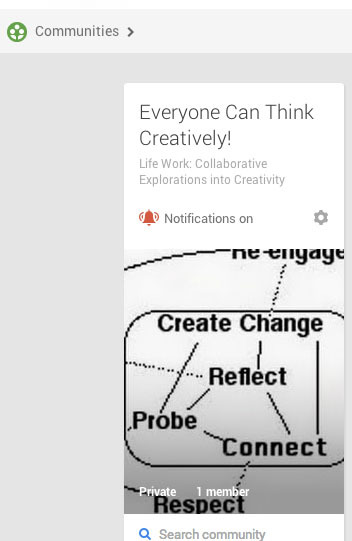 The Collaborative Explorations will make use of weekly Google Hangouts to bring participants into live dialogue with one another. Google Hangouts are a powerful and easy-to-use video teleconferencing feature in Google +. 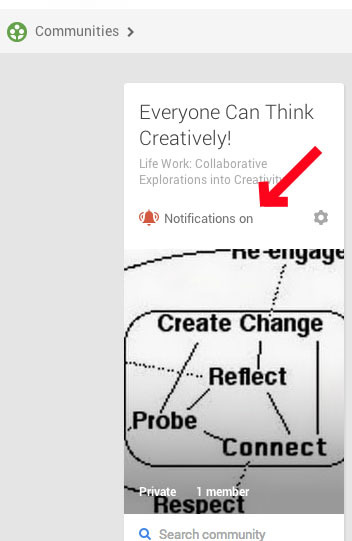 Once you join a Collaborative Exploration you will receive a weekly invite to join that week's hangout.